When it comes to your safety while driving, it doesn’t get much more important than your vehicle’s braking system. For this vital system to work properly, it requires each and every one of its parts to be working in sync and running smoothly – a feat which is dependent upon your brake fluid being healthy and being able to perform its job. Braking systems are hydraulic, meaning that they’re reliant upon liquids moving in a confined space under pressure to operate. 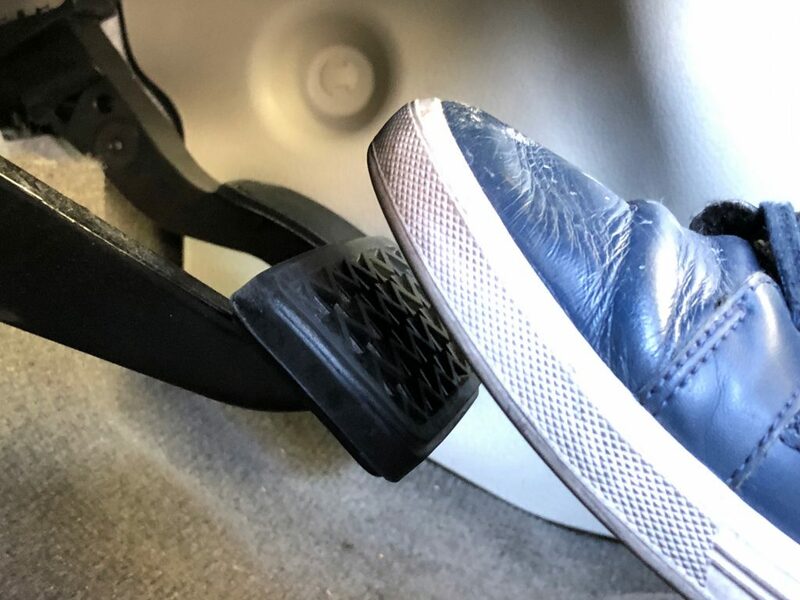 Your brake fluid is ultimately what is responsible for your vehicle being able to come to a stop when you push down on the pedal next to the gas and bring a heavy machine moving at a quick rate to a halt. Given the heavy workload and important task brake fluid is assigned, it’s not a surprise that it needs to be changed out periodically. Newer brake fluid both lubricates and protects your brake system’s components while aging/old fluid can become corrosive and pose a threat to various components. Typically, brake fluid becomes darker in shade as it ages but it’s best to consult an ASE-certified technician if you’re not sure what state your fluid is in to ensure your system is able to operate at an optimal level and prevent your brakes from failing. At Chase Automotive, we’re able to provide a thorough inspection of your braking system and determine if your fluid needs to be flushed. You should bring your vehicle in to our location on E. 6th Ave. ASAP if you notice any issues whatsoever with your brakes, including a loss of pressure, grinding sounds of any kind, difficulty in stopping or a noticeable change in your brake pedal’s strength. Be sure to give us a call at (303) 344-4670 if you have any questions regarding your vehicle’s health!